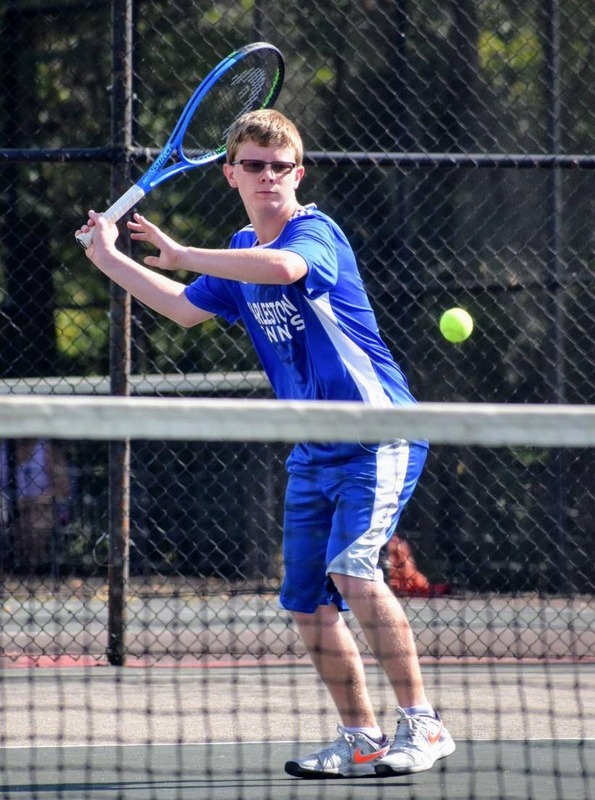 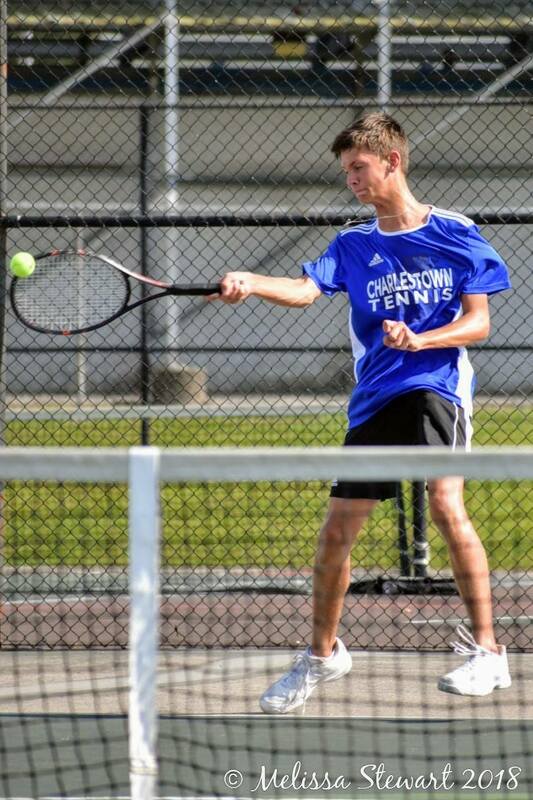 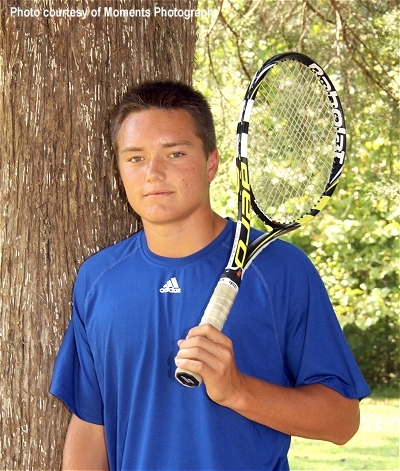 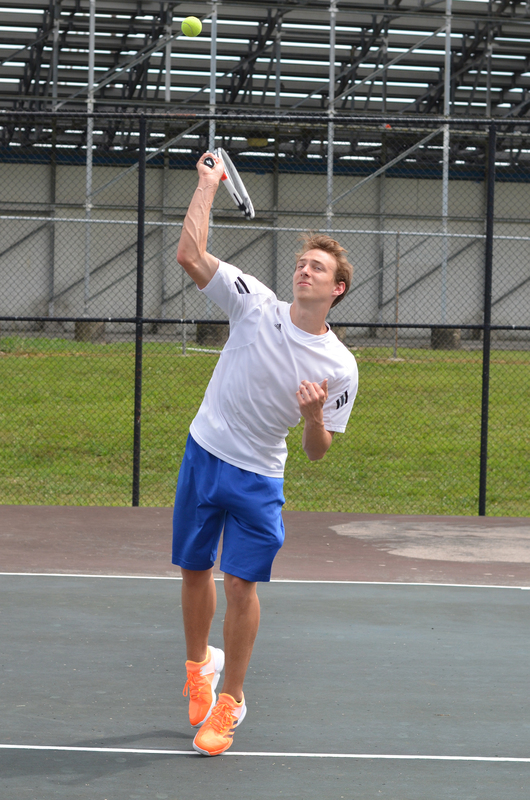 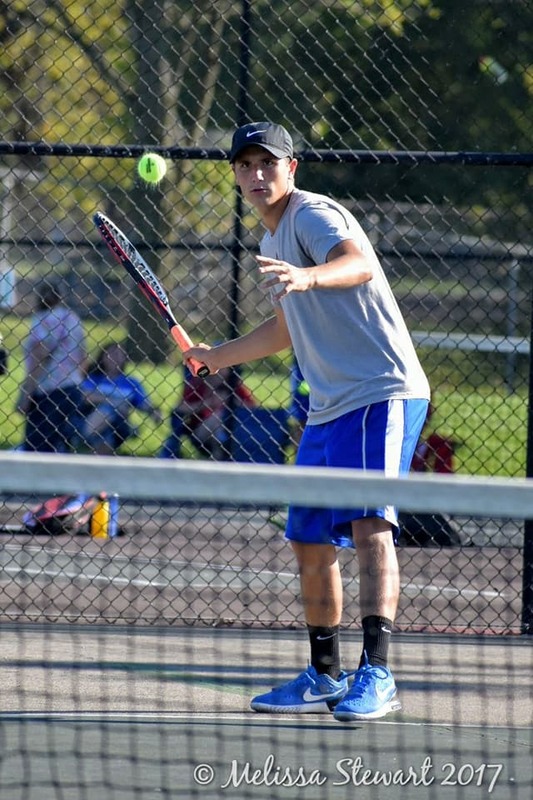 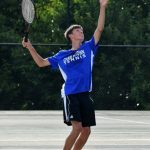 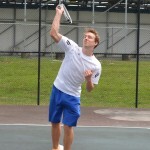 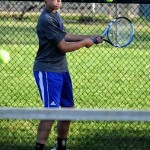 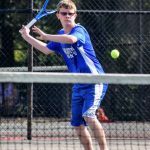 Charlestown HS Pirate Tennis improved to 6-2 on year Wednesday evening after sweeping New Washington 5-0. 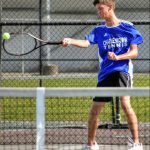 Singles winners: Steven Delaney, Jacob Doherty, Alec Sipes Doubles winners: Aaron Meyer/Chase Wray and Jacob Roberts/Isaac Bates. 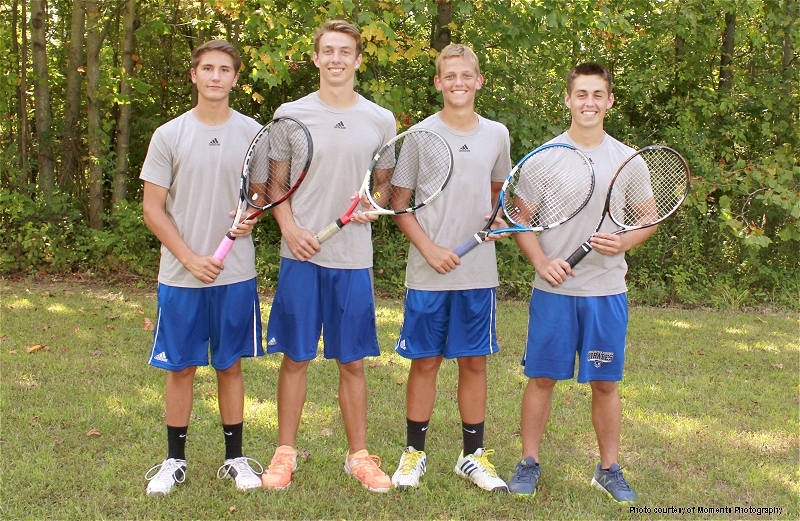 The Pirates are back in action Thursday hosting Eastern. 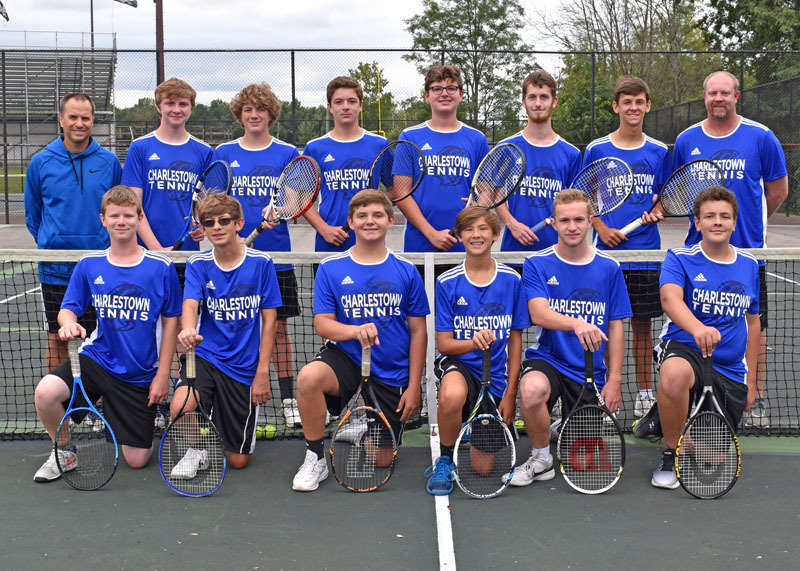 Charlestown Pirate Tennis hosting North Harrison has been moved from its originally scheduled date on Friday to this Thursday, September, 24th beginning at 6:00 pm. 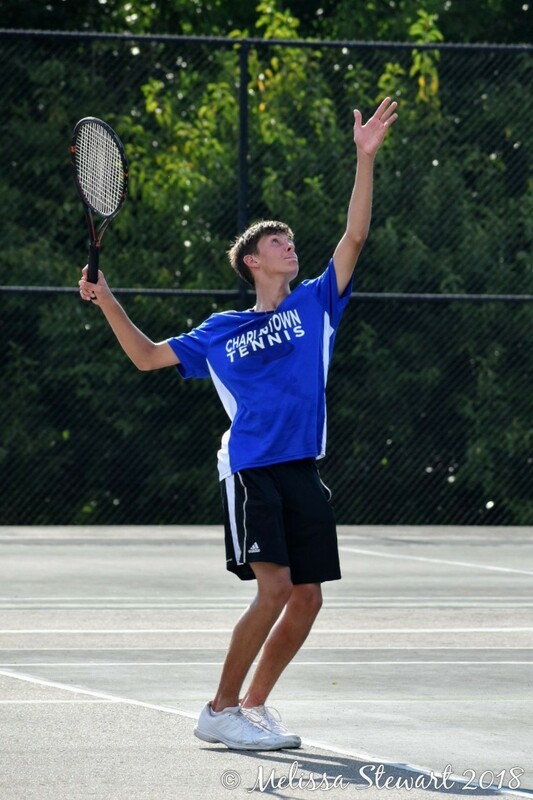 The Charlestown Pirate Tennis match against New Washington for tonight has been cancelled due to weather. 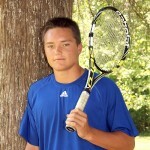 There is no makeup date as of now.